We live in a fallen world where sickness and disease are commonplace. But because we have a Saviour who died for us and paid the price for our healing, we can walk in divine health as He intended! 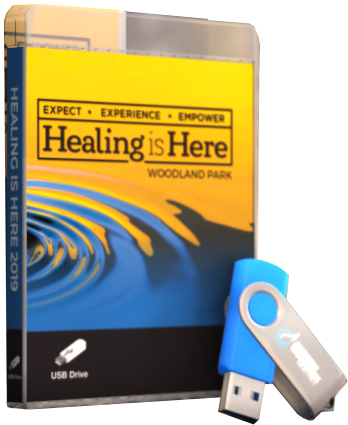 The 2018 Healing Is Here Conference teachings are available as a CD set or DVD set. Find out how to walk in God's promises of health and wholeness, both physically and emotionally. 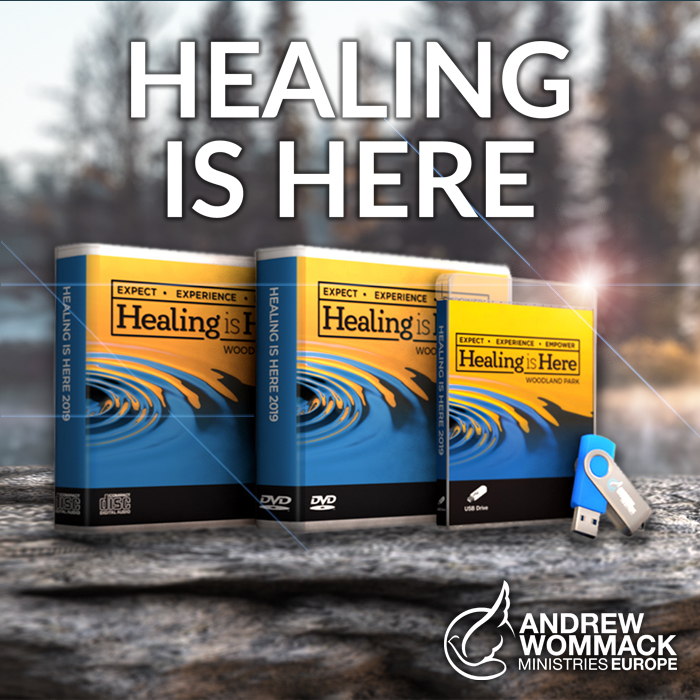 Learn how to operate in faith and how to minister healing to others in everyday life. This USB Drive contains both the MP3 audio and MP4 video recordings.